Phil Jacobson is Co-Founder At PumpUp, a community for healthy and active living, with over 2m users. Phil leads the operations, finance, marketing, business development and external relations for PumpUp, with great success having accumulated over 220,000 Instagram followers! Prior to PumpUp, Phil held brand management positions at Unilever and PepsiCo. How Phil got 1,500 downloads in day one? What marketing strategies are PumpUp working on to continue growing? What social media strategies Phil recommends founders attempting to build an online presence? How did Phil accumulate the 220,000 instagram followers organically? What has Phil done to create such a heavily engaged user base? Who are Phil’s biggest competitors and how does PumpUp aim to stay ahead of them? 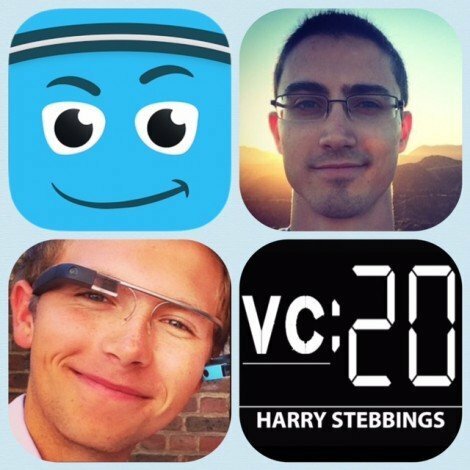 Where are PumpUp in the fundraising process, what has Phil learnt from the $2m seed round? How can startups determine how much they need to raise? What are PumpUp doing to ensure customer retention rates remain high? 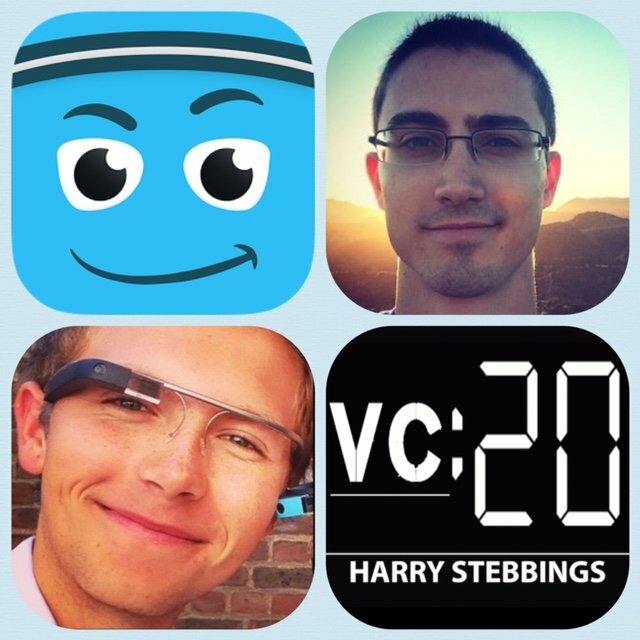 As always you can follow Harry, Phil, The Twenty Minute VC and PumpUp on Twitter here! A new one recommended by Phil, click here to follow the awesome Instagram pages of Harry and PumpUp!